A cyberpunk reinterpretation of “The Creation of Adam” painting. 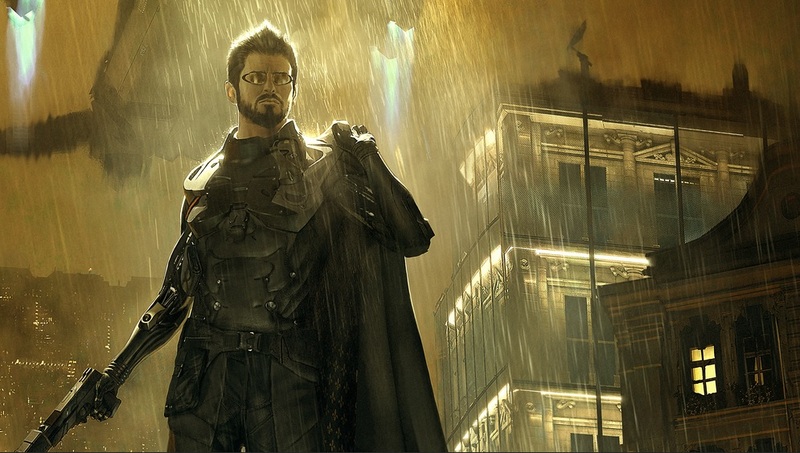 Ten memorable quotes from archetypical cyberpunk protagonist Adam Jensen. 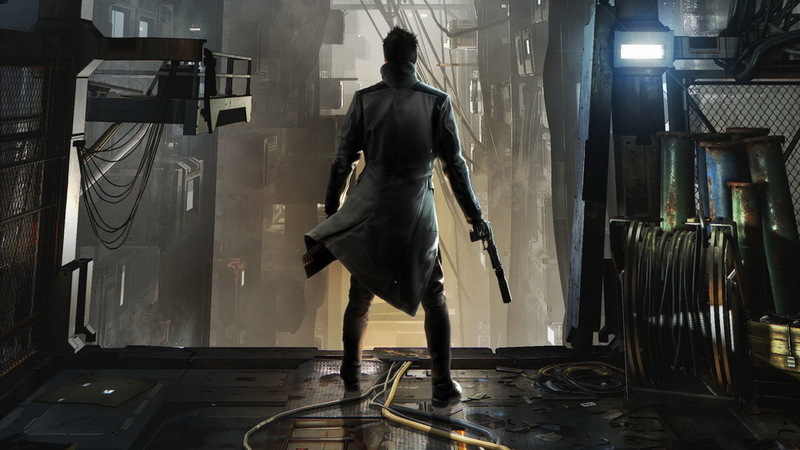 The Deus Ex brand has been a blockbuster success as a coalescence of branching dialogue, FPS-elements and stealth-driven tactics with a freedom to carve your own exceptional narrative in an alienated, Orwellian world where even the most minute decision can have recondite repercussions later on. 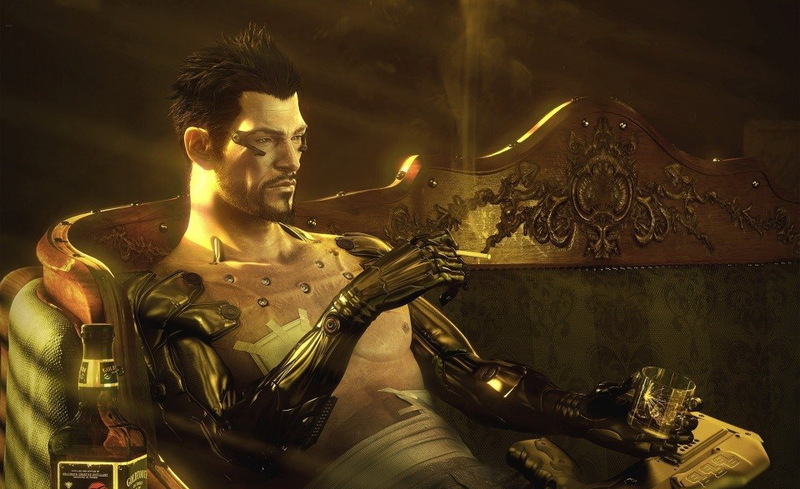 Deus Ex delivers this exemplar formula through its diverse protagonists which are the very heart and soul of every Deus Ex entry. 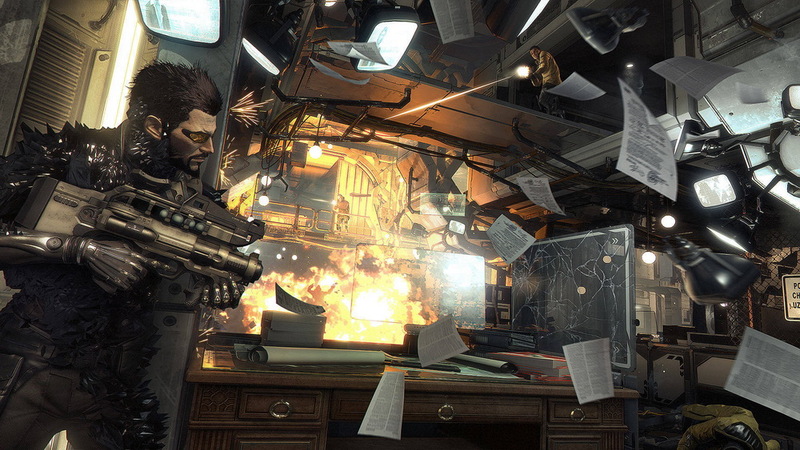 The franchise’s current titular protagonist is augmented ex-cop and covert double-agent Adam Jensen, who made his initial appearance in the acclaimed 2011 Deus Ex: Human Revolution. 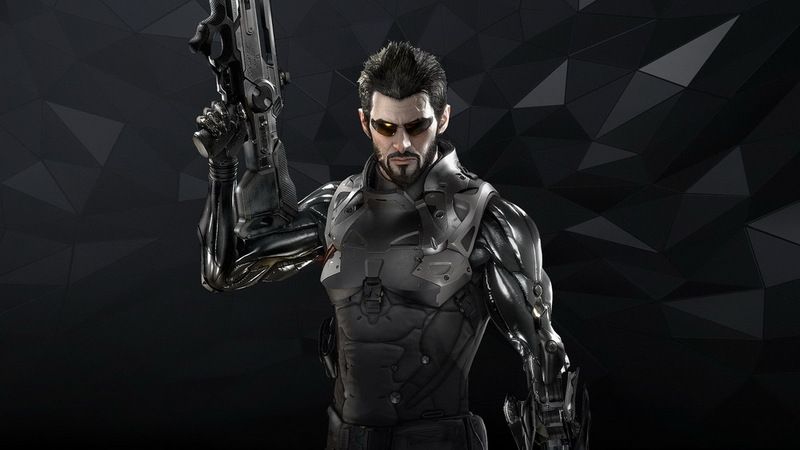 Adam Jensen’s tragic but empathetic backstory, multi-faceted but often obscure personality and his visceral and grounded character development was warmly received by fans, and as of 2011, Jensen’s story has been expanded through comic books, novelizations and a sequel to Human Revolution. 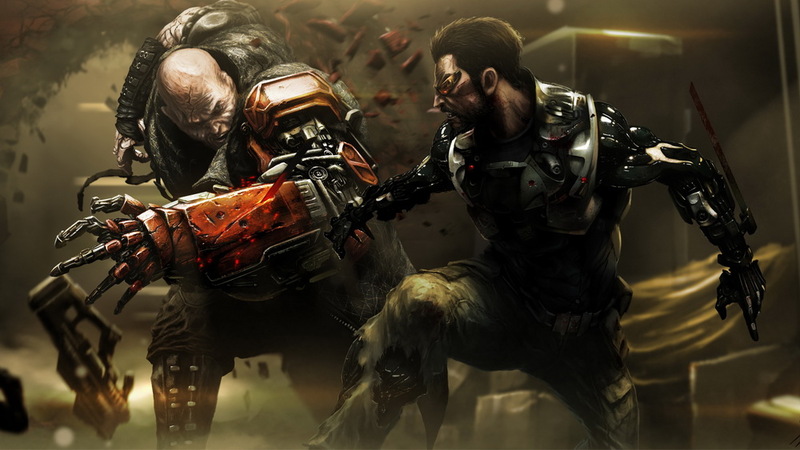 Adam Jensen in a sanguinary scuffle. 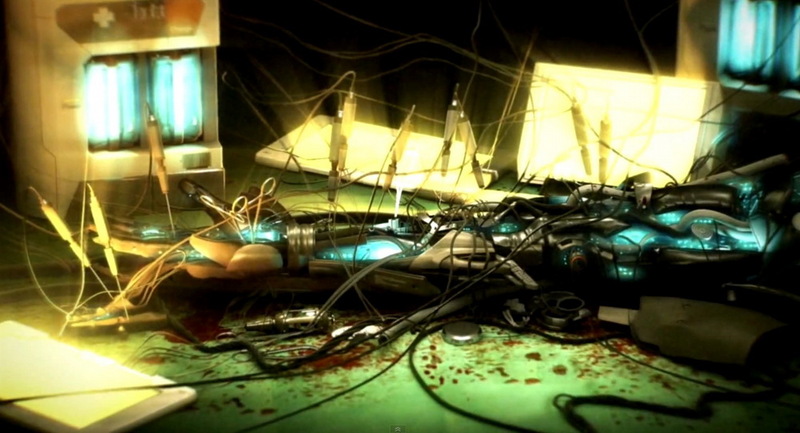 Transhumanism – the lesser evil? The body may heal, but the mind is not always resilient. Deus Ex’s iconic sepia-tinted color palette. 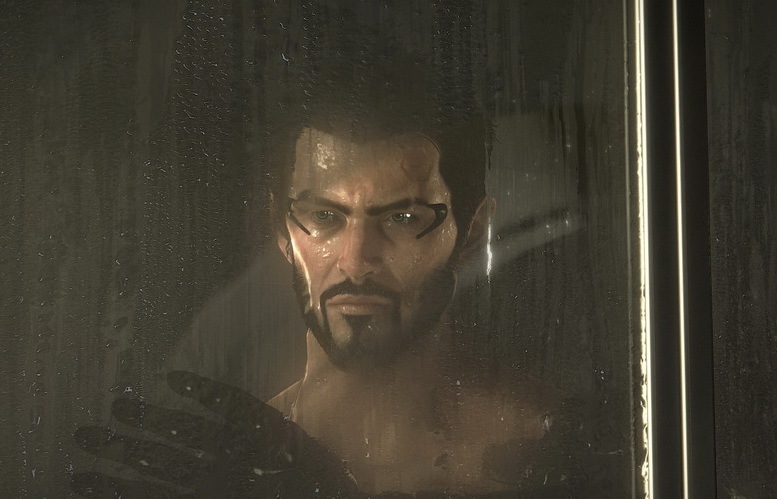 Adam Jensen is the harbinger of human 2.0. Adam Jensen uses the Titan Shield. 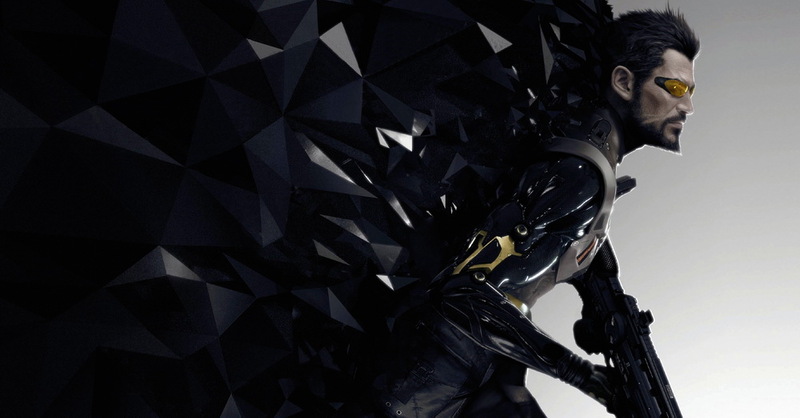 The Deus Ex series has always been at home when it comes to creating complex, multi-layered protagonists with copious backstories and we look forward to all its future leading heroes and heroines.